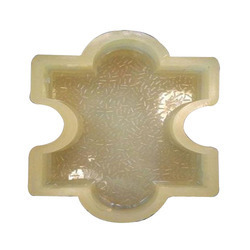 We are Manufacturer, Importer, Exporter and Wholesaler of wide range of the Designer Tiles Molds, Floor Designer Tiles Molds and Tile Mould. These products are made using premium quality raw material to confirm global standards. Offered at reasonable prices, these products can be customized to cater the varied demands of the customers. 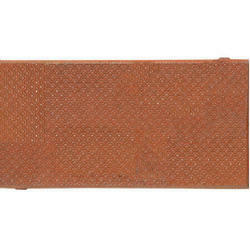 We ensure that only the genuine raw material sourced from trusted and identified vendors to manufacture these products. 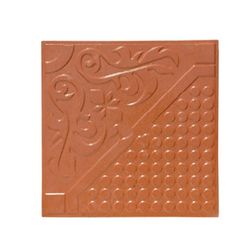 Pioneers in the industry, we offer pink unipaver tiles moulds, wave tiles mould, yellow cadbury tile moulds, red unipaver tile moulds and green unipaver tile moulds from India. 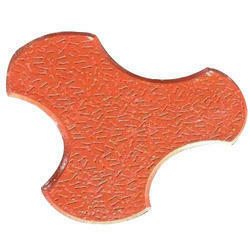 Providing you the best range of chakra floor tiles moulds, designer chequered floor tiles moulds, floor designer tiles moulds, home floor tiles moulds and grey floor tiles moulds with effective & timely delivery. 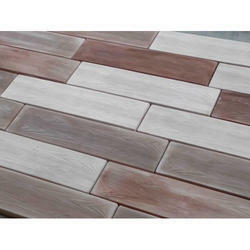 Manufacturer of a wide range of products which include natural wood texture tile moulds, brooks tiles mould, chatai design tile mould, brick paver tiles mould and plastic tile moulds. 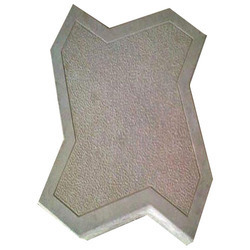 Prominent & Leading Manufacturer from Mumbai, we offer designer paver tile moulds, wooden finish paver mould tile, arch european design paver tile moulds, crown paver tile moulds and hexagon paver tile moulds. Our product range includes a wide range of brick tile mould, unipaver moulds, brooks moulds and compound wall precast concrete mould. 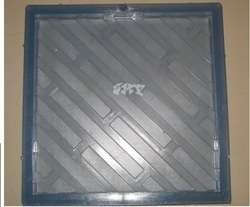 Our range of products include pvc moulds, pvc paver moulds, rubberised pvc moulds, zig zag rubberised pvc moulds and railway paver moulds. 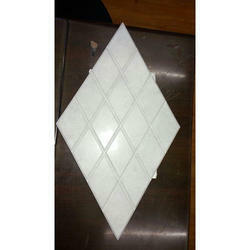 We are a leading Manufacturer of 3d paver tiles mould and taurus tile mould from Mumbai, India. 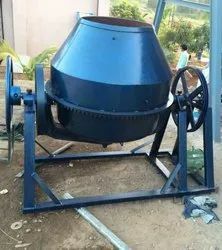 Our range of products include rubber paver moulds, interlocking paver moulds, industrial paver moulds, square paver moulds and paver moulds. 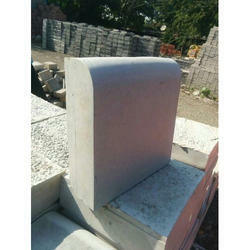 Our range of products include pvc paver blocks moulds and pebble square moulds. 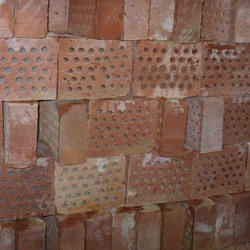 Prominent & Leading Manufacturer from Mumbai, we offer designing construction brick moulds. 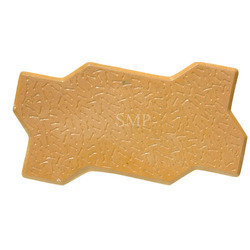 Providing you the best range of square paver tile moulds with effective & timely delivery.